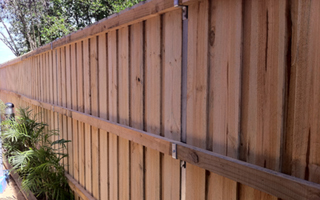 Richy’s Fencing specialise in residential and commercial fencing ranging from Colorbond fencing, Pool fencing, Security fencing, Gates, Picket fencing, Timber fencing and Retaining Walls. 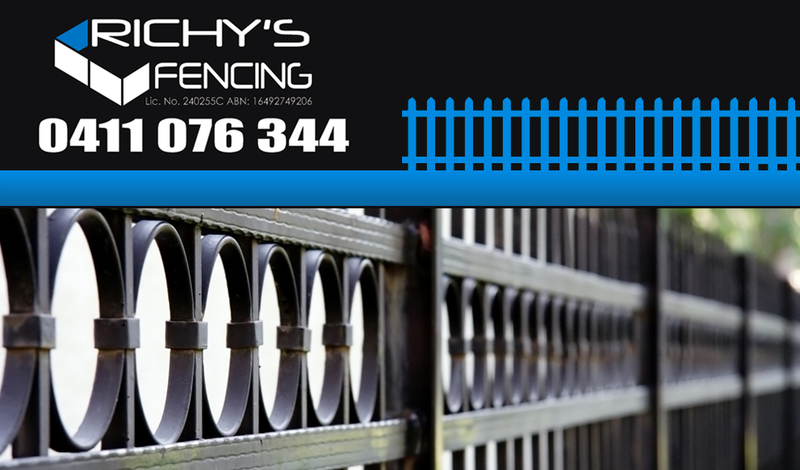 Richy’s Fencing also custom make aluminium fencing and gates ranging from Slats, Louvre’s, Balustrades’, Picket, Spear and all types of privacy fencing. All Insurances covered and all work guaranteed. Licence no. 240255C. Established in 2003. Installing all over Sydney & operating from the Canterbury-Bankstown area. 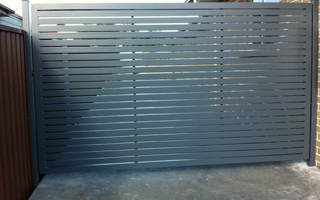 Australian made and comes in a range of colours and profiles it can make your place feel safe and look great. 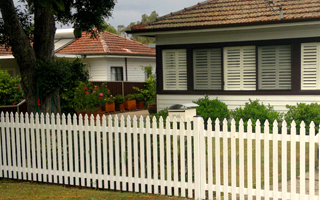 Made from timber or aluminum and comes in wide range of styles and colours, pickets can improve any front yard and add value to your home. 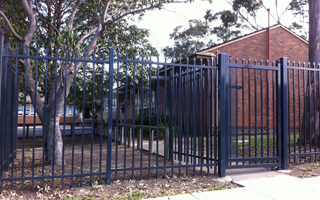 Made from steel or aluminum, security fences come in a wide range of colours styles and can be installed to any commercial or residential property. Installed to Australian standards and made from aluminum or glass. 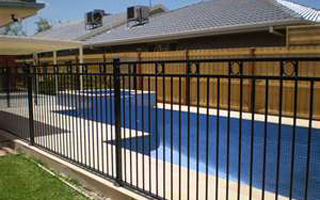 Pool fences can make make your pool area a safe and beautiful part of your home. 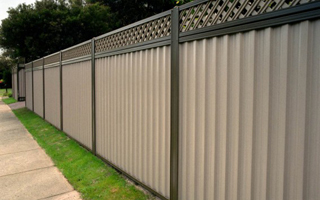 Fabricated to suit any driveway or pathway entry and can be made from colorbond, steel, aluminum, timber, wire or stainless steel and in wide range of styles and colours. Keeping your place secure.